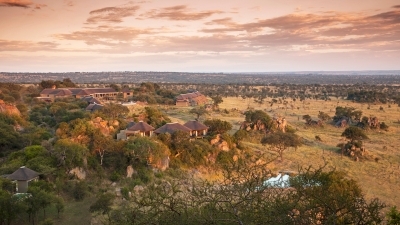 Four Seasons Safari Lodge Serengeti has achieved award recognition for its ongoing efforts in support of conservation and the community in the first ever Responsible Tourism Tanzania Awards 2018. Designed to recognise Tanzania’s most responsibly-minded operators, the awards were divided into a total of eight categories. While all award entries were initially required to be self-nominated, winners were determined by a panel of nine judges, who hold a breadth of experiences in sustainability and the travel and tourism industry, and who included the Managing Director of the Tanzania Tourism Board and representatives from academia and travel consultancies. Winner – Best in Resource Efficiency: From a state-of-the-art waste water system to the introduction of solar panels and its own bottling plant, plus the use of recyclable materials throughout the property, Four Seasons Safari Lodge places great importance on resource efficiency, not only in operations, but also in raising awareness among employees and guests. The Lodge’s Green Committee is made up of representatives from almost all departments who meet monthly to oversee and enhance the Lodge’s Environmental Policy and associated projects. Runner Up – Best in Community Support and Local Development: Through the Discovery Centre Fund, Four Seasons supports a number of local orphanages, educational institutions and charities, providing food, hygiene supplies and school equipment, and assisting with access to water and electricity, and constructing new living accommodations and classrooms. Local development is also a key priority for the Lodge, and as such, internships and visits are offered to a number of local school students throughout each year, with the chance for these to lead to long-term sponsorship and employment. 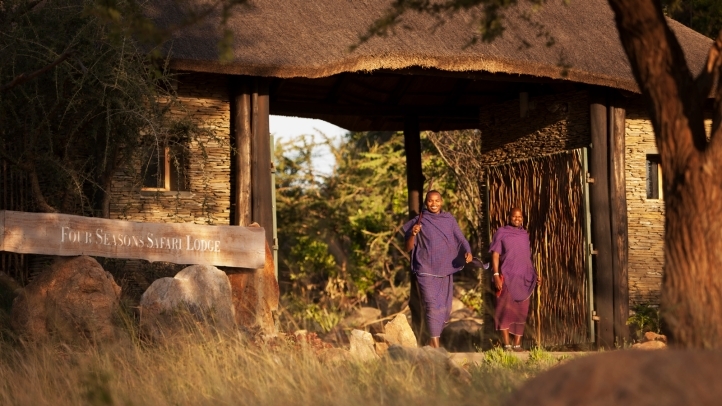 Runner Up – Best in Female Employment and Gender Support: Four Seasons Safari Lodge is proud to have a 25 percent female team working at the property. Thanks to a number of internal training programs and ongoing guidance and support, the Lodge has seen a number of female promotions and transfers, both locally and internationally. Αναρτήθηκε από geop στις 8:48 π.μ.